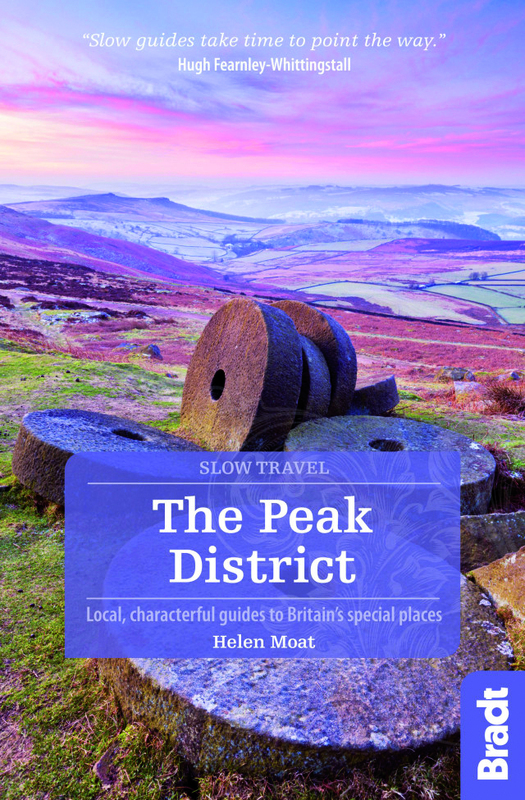 Bradt’s Slow Travel Peak District brings a new perspective to this much-loved area. Slow down and let expert, award-winning local author Helen Moat guide you to not just the well-known places, but away from the crowds to uncover the hidden corners. Discover dales, abandoned mills, historical ruins, strange follies, irresistible pubs and more. An emphasis on car-free travel throws up a range of options: walking, cycling, boating, buses and trains.